I started using Jira and Confluence in 2011. By 2013, I was a Jira Admin and had no idea what I was doing! 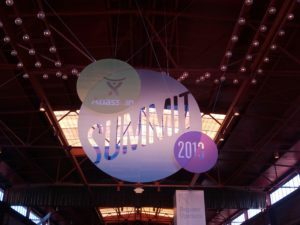 I convinced my company to send me to Summit, so I could learn more about the products. 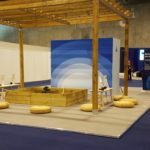 I didn’t know it then, but this first conference would change my career path entirely. This is where I learned about the Atlassian User Group program. 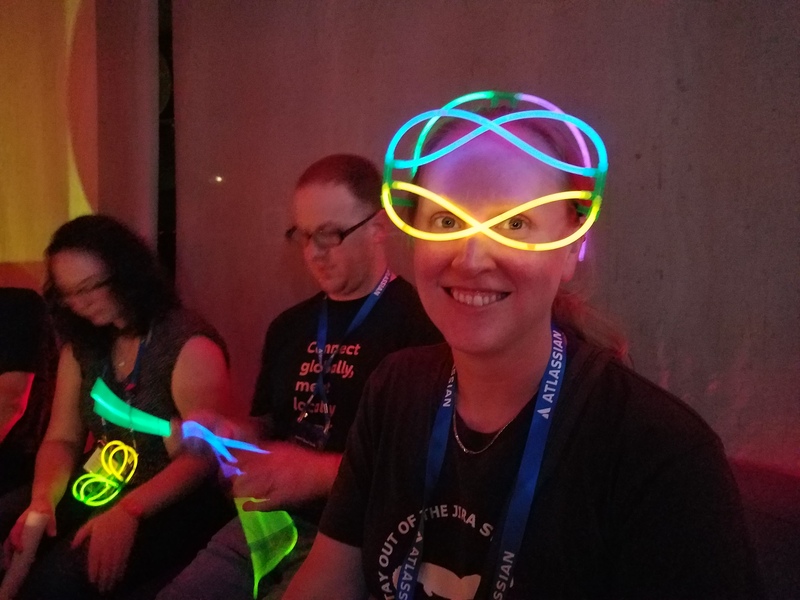 I wanted to understand Jira and networking with my local peers was the way to do it. I marched up to the Community booth to ask about events in my area. Unfortunately, there were none. I immediately volunteered to start a user group. Attendees: 1,800 attendees from 40+ countries. A 50% increase from the previous year. 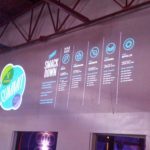 Content: Over 40 breakout sessions, and 40 speakers including presenters from leading companies like: Twitter, Symantec, Pandora, Netflix, Orbitz, NASA, Fortune Magazine, and Turner Broadcasting. Major Announcements: Jira Service Desk and Confluence Knowledge Base are available for Download (now called Server) and OnDemand (now called Cloud). HipChat reached 1 billion messages sent. HipChat Server and Confluence Questions are in beta. Atlassian Connect introduced new ways to build add-ons. Observations: This event was intimate and cozy. 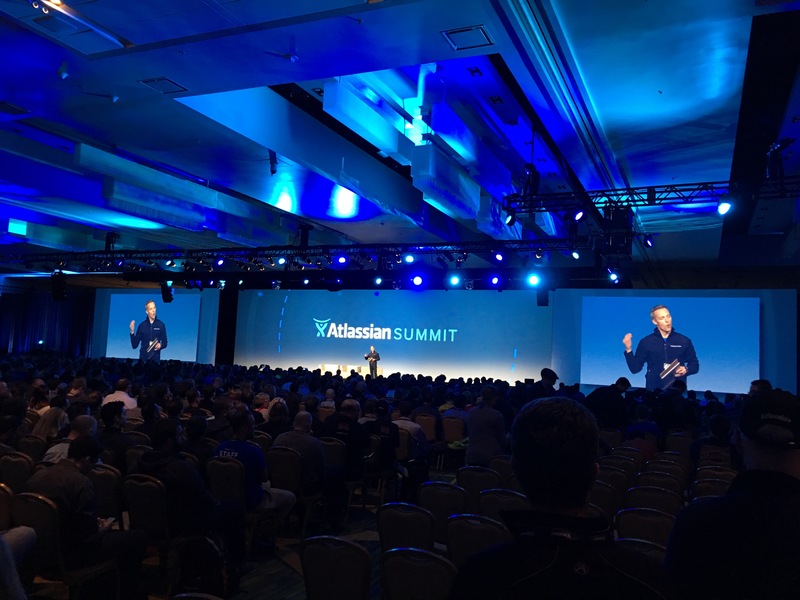 Atlassian employees impressed me with their enthusiasm for the products and new features. I attended every single Jira session possible, got there early, and always sat up front. 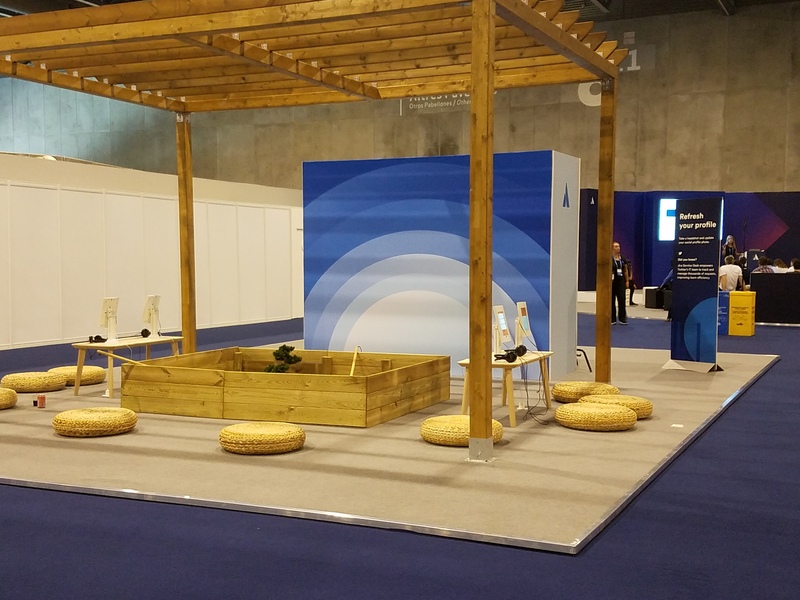 During the keynotes, attendees fought over the coveted Atlassian-branded bean bag chairs. I absorbed all the information I possibly could and typed pages of notes and ideas. Lunch was provided by food trucks and the “vouchers” were strips torn from your conference badge. Neat! Takeaways: Atlassian feeds you a lot on conference days. You won’t need to spend much money on food. I made the mistake of trying to work AND attend Summit at the same time. It is too hard to do both well. Instead, turn on your “out of office” email autoresponder, set the expectation that you’ll be unavailable, and delegate your tasks to coworkers while you’re away. Travel: This was my first time in San Francisco so I did a bit of sightseeing on the side. I booked a tour of Alcatraz Island, but the Federal government shut down that day and cancelled all tours. That activity would have to wait for another California Summit. I also saw the Golden Gate Bridge, experienced the earthquake “Shake House” at the California Academy of Sciences, and had a relaxing lunch at the Japanese Tea Garden in Golden Gate Park. Content: 27 sessions with speakers from: Yahoo, Twitter, Pitney Bowes, Intel, Netflix, Garmin, BAE Systems, Goldman Sachs, and Vistaprint. 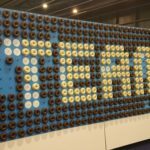 Sessions were categorized into 5 team-based tracks: Software, Collaboration, IT Service, Platform and API, and Massive teams. Major Announcements: Jira Portfolio announced. Jira gets project templates for business and software project types. A simplified project interface, project-specific side bar, and automated issue transitions are coming soon. Jira Service Desk adopted a per-agent license model. Confluence real-time editing was announced but not yet delivered. 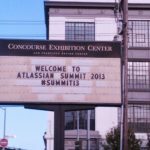 Atlassian University became free. 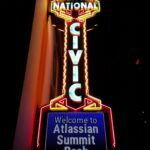 The Atlassian customer base increased to over 40,000. Over 300 new staff hired. Enterprise customers gained a Technical Account Manager, Premiere Support, and access to Enterprise Experts. Observations: Just like the year before, I spent all my time in sessions, learning as much as humanly possible. But I noticed the types of sessions I attended were changing. 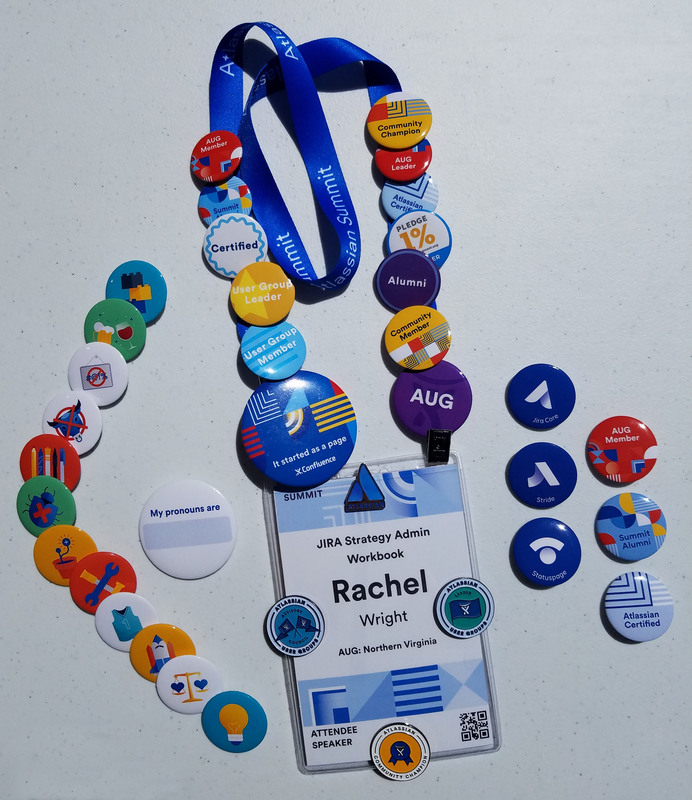 I was less of a beginner and was learning about more advanced topics, like Jira performance factors, monitoring, and database issues. I learned new phrases like “Boy Scout Coding” – leaving the code better than you found it and “Code smell” – weaknesses in design that slow development or increase the risk of bugs or failures in the future. I talked the Support Bar employee’s ear off about the lack of archive methods in Jira. 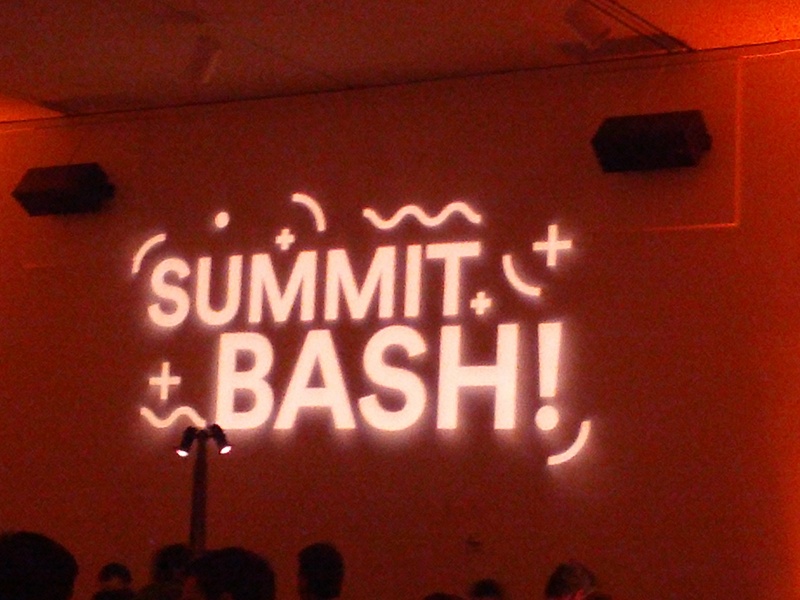 Bash, the famous conference party, was held at the Tech Museum of Innovation. I was memorized by the 3D printer. 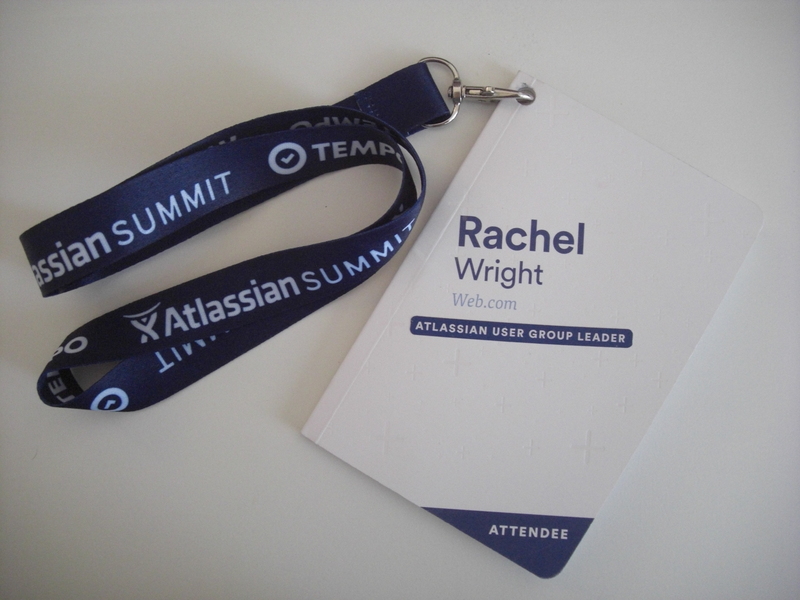 This year and every year since, I attended Summit as an Atlassian User Group leader. AUG Leaders are treated like VIPs! 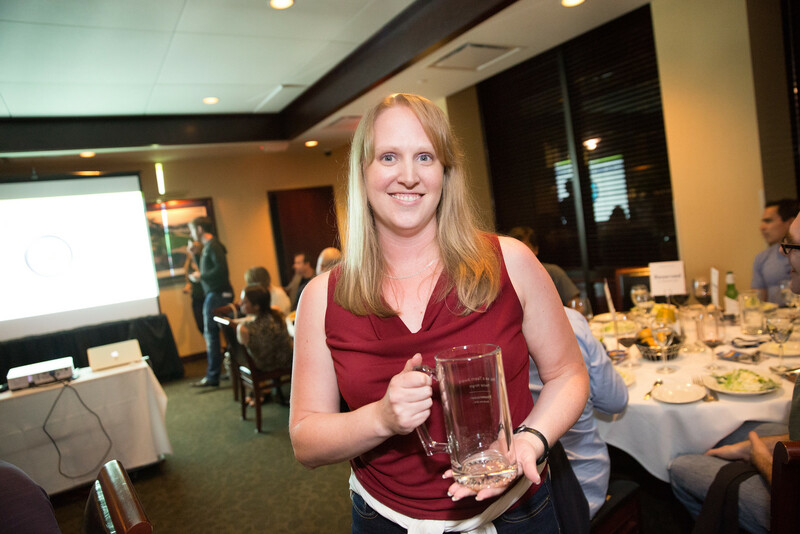 We attended a half day workshop, a steak dinner at Morton’s, and an award ceremony. 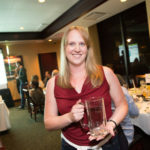 I won the peer-voted “Play, as a Team” award and the registration contest for facilitating over 40 user group conference sign ups. Takeaway: I brought my laptop to take notes. That made me a slave to power. The venues usually have outlets, but who wants to fight for one? Bring an extra battery or portable power source. Or, switch to taking notes on paper like I did. Travel: I was determined to visit Alcatraz Island this year, even if I had to swim across the San Francisco bay to get there. I flew into San Francisco, had lunch at the famous “Stinking Rose” garlic restaurant, and finally made it to the island. Then I drove to Mountain View, CA to visit the Computer History Museum. I thought I’d be there for an hour, but four hours later, they were ushering me out of the building. What an amazing collection of Commodore 64 computers, zip disks, and G3 iMacs! I saw a live demo of the Babbage Difference Engine. I hope to return one day for another four hours. Next, I drove to San Jose and visited the Winchester Mystery House. It’s worth a look for the weird architecture. After Summit, I took a short trip to Yosemite National Park. Attendees: Sold out at 2,600! 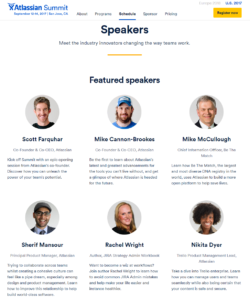 Content: 77 sessions with speakers from: BAE Systems, Janus Capital Group, Orbitz, NetApp, Twitter, Netflix, Pandora, Rosetta Stone, Autodesk, Spotify, and Sothebys. Sessions were categorized into 7 tracks: Innovate, Plan, Build, Interact, Service, Scale, and Enhance. 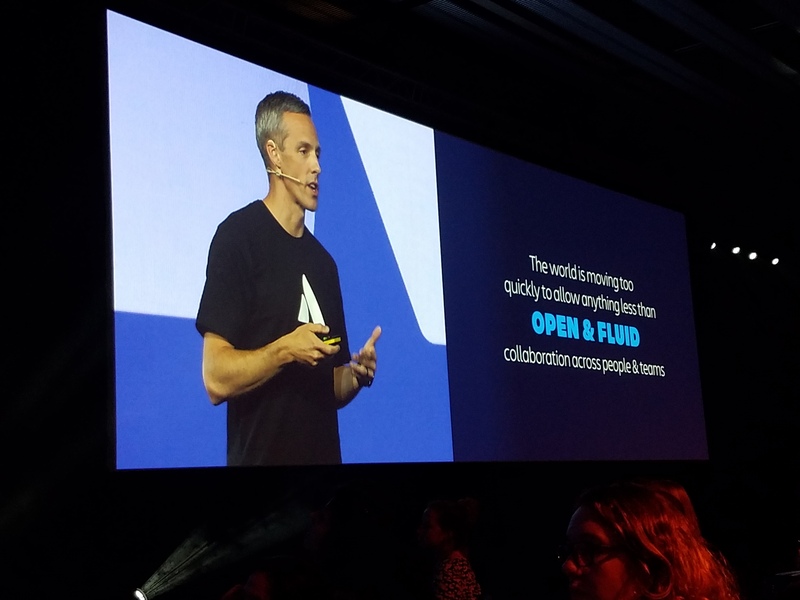 Major Announcements: Atlassian had 50,000 customers and over 2,000 add-ons in the Marketplace. IPO filings were imminent. Jira 7 introduced three variations: Jira Software (for Dev teams), Jira Service Desk (for IT teams) and Jira Core (for Business teams). HipChat got a new UI and collaboration integrations. Jira and Confluence Administrator certification to launch in 2016. Observations: The venue was much bigger this year and the expo floor was huge! The swag was out in full force. I returned home with a new wardrobe. 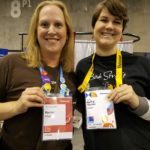 This was the first year for the “Women in Tech” networking event and there was more networking through the Summit mobile app. Bash was at the Exploratorium, the museum of Science, Art and Human Perception. I groaned as people drank from a water fountain shaped like a toilet. I won a t-shirt design contest. The design was flags of countries of 30 user groups, displayed within the letters “AUG.” We played “Who can name all the flags?” at Bash. This year participated on an experts panel, won the “Community Champion” award, and my AUG was recognized with the “Founder’s” award. 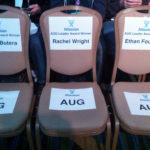 The awards granted me reserved seating at the Keynote presentations. 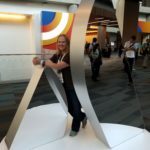 I started to recognize other fellow customers, Atlassians, and partners – and they remembered me from earlier years too. I felt like a celebrity. I shifted from “student in the crowd” to a more visible personality. Atlassian treated the AUG leaders and their guests to a tour of their local office after Summit. I spotted a couple of those bean bag chairs from Summit 13. #AtlassianSendMeOne! Takeaways: Walk the conference center, before it gets busy, to know where activities will take place. If there’s a map, take a phone picture. Leave room in your luggage for the goodies you’ll acquire! Some die-hard collectors bring an extra suitcase or plan to mail items home. 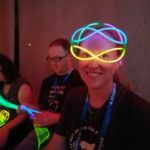 Pre-plan for sessions you want to attend, but be flexible. 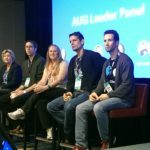 Continuing your conversation with an Expert partner or Atlassian employee may be more valuable than attending the next session. Don’t worry if two sessions you want to attend happen at the same time. 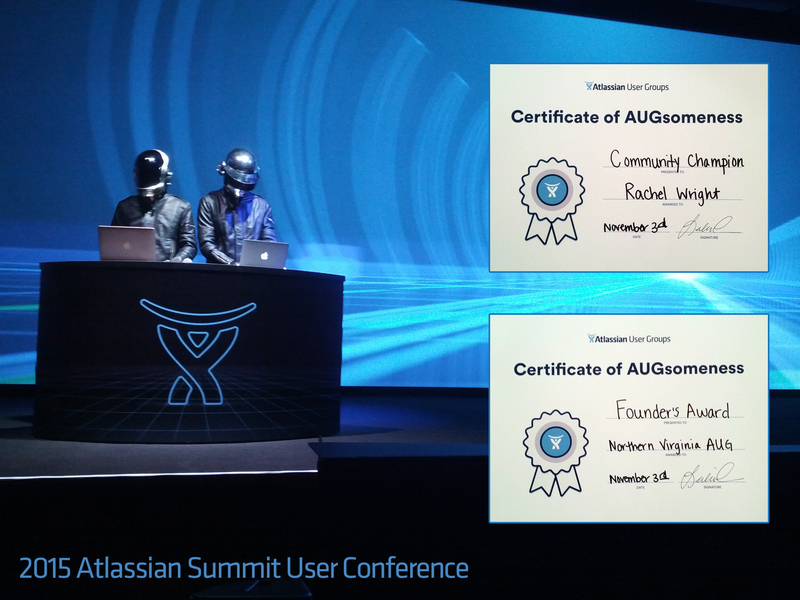 After Summit, the major session recordings are available online. Travel: I left for Summit from Key Largo, FL. I was on day 164 of a long-term RV trip. Since I was already traveling full-time, I didn’t add sightseeing to the trip. I made a dumb travel mistake in San Francisco though. I wanted to try a dinner restaurant that was in walking distance from my hotel. I calculated the distance and the route, but I failed to understand the neighborhood I would walk through. It was starting to get dark and I overheard some not very nice comments while I was walking alone. I knew I was in trouble. I ducked into an open shop and called a cab to take me the rest of the way. I know better than to walk alone at night in my own city. Why did I do it in another city? Really stupid. Attendees: 3,200 from 35 countries. 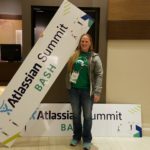 350 Atlassians attended. Content: 75 sessions in 7 content tracks: Team & Culture, Build & Deploy, Plan & Track, Extend & Scale, Service & Ops, Platform & APIs, and Improve & Innovate. Major Announcements: Jira and Confluence available on Android. Jira got inline editing and a Kanban backlog. Bitbucket supports large file sizes. Confluence pages load 3 times faster and live editing ships soon. Automation added to Jira Service Desk. HipChat supports video and screenshare for up to 20 people. Native Data Center support added for Amazon’s Web Services (AWS). 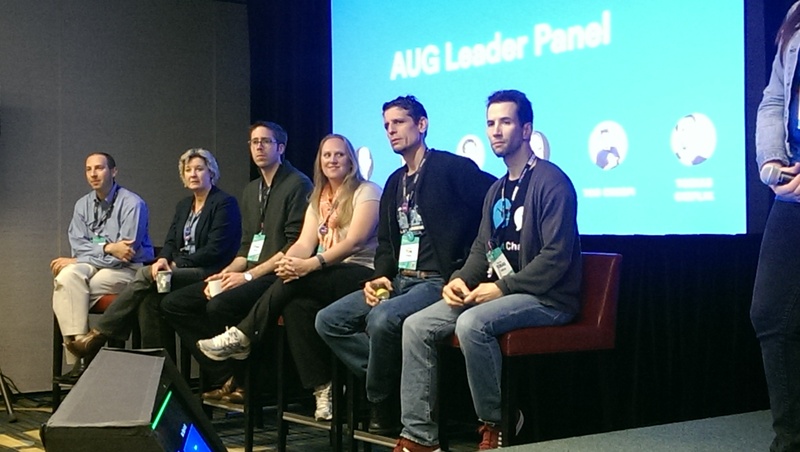 The developer ecosystem grew to 10,000 developers and 2,000 marketplace add-ons. Atlassian acquired StatusPage. Observations: I tried something different this year. I stepped away from my notebook and instead, talked to real people. What a concept! I said hello to strangers, I started discussions with fellow users at my lunch table, and I visited all the vendor booths. As a result, I ended up with very few recap notes and instead with a huge list of contacts. My focus shifted from learning only through sessions to learning from talking to others. A balance of both was just what I needed. 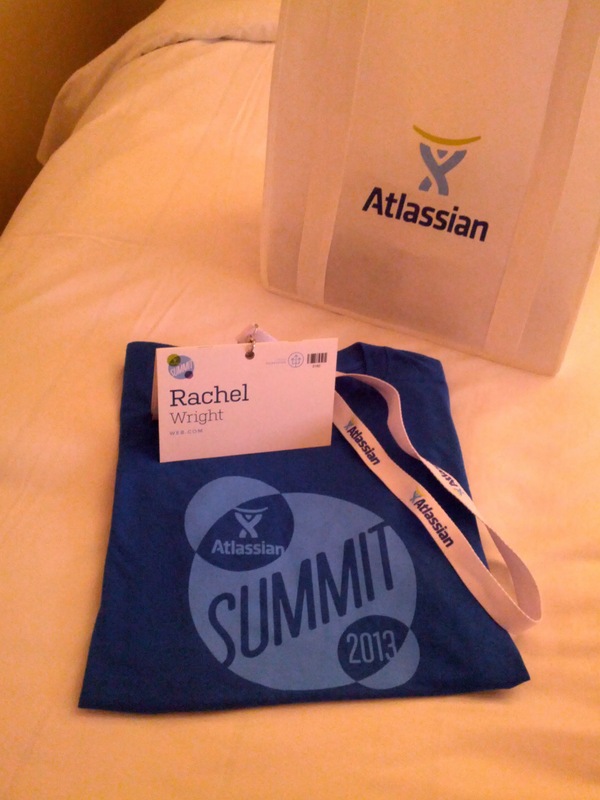 This year was a special one for me; I was a customer representative on the Summit session selection committee! I reviewed 188 individual session proposals. Summit continued to grow in size and scope. 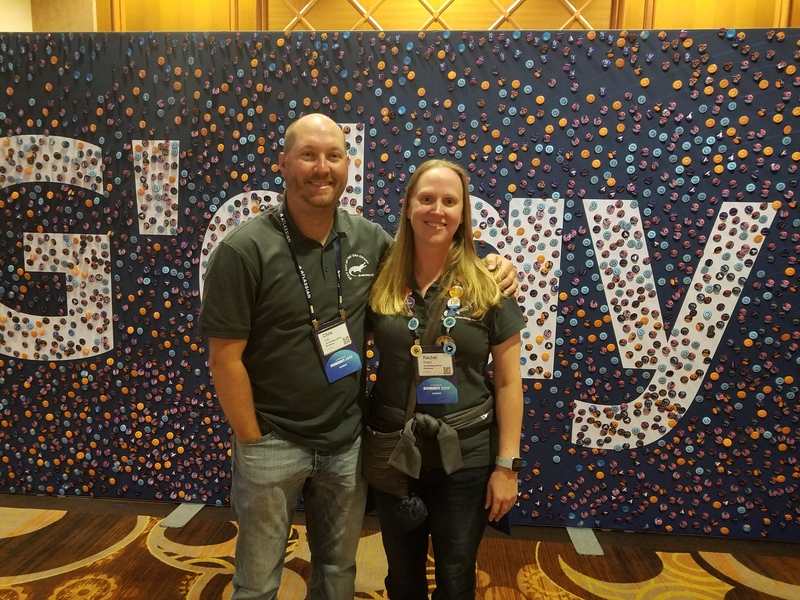 There were new things like a screen print shop for custom conference t-shirts, live demos of the Team Playbook, and a booth for the new Certification program. I passed the Jira Admin Certification exam early that year, so I hung around the booth to answer questions. I also attended a founding member lunch to discuss plans for the new Online Community. Atlassian reserved San Pedro Square in downtown San Jose for Bash. The entertainment highlight was karaoke with a live band. It was much more fun than you’d think karaoke could ever be. This year we had a full day AUG Leader workshop, watched the opening keynote from reserved seats, and attended our annual appreciation dinner. I introduced co-founder and co-CEO, Mike Cannon-Brookes at dinner. In my introduction, I described how the AUG program had changed since I joined and how there’d been an enormous increase in support, investment, and reach. 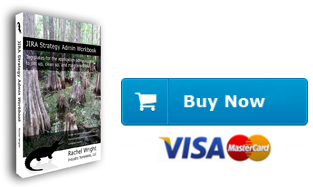 While I was at Summit, my book, the Jira Strategy Admin Workbook was in pre-order status. 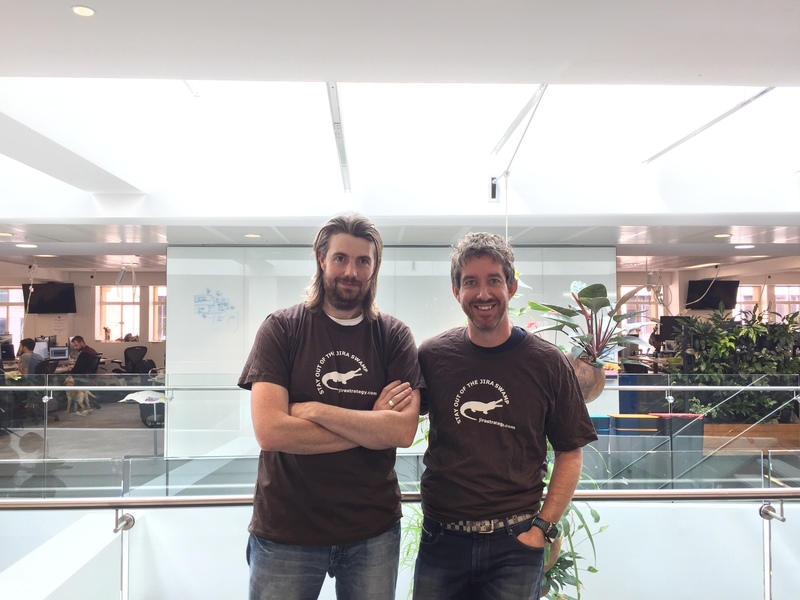 Most of my editing team was at Summit so I brought them “Stay out of the Jira Swamp” t-shirts. I gave t-shirts to the founders too. A month later, they sent me a photo wearing my shirt! 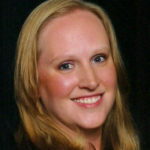 Takeaway: Be ready to network! Pack your business cards. Don’t have work business cards? See if your company has any “generic” ones you can write your info on. Write a quick note on the back of any business card you receive so you’ll remember how/if/why to follow-up later. Travel: The conference date was changed to a week I was scheduled to be on vacation in Iceland. Since I love Summit, I cancelled my trip. Luckily, travel insurance covered it. I never book an international trip without insurance! As an alternate vacation, I flew into Los Angeles and slowly made my way up the Pacific Coast Highway to San Jose. It’s only a 7 hour drive, but I stretched it out into 10 days of sightseeing! I took an architecture tour of Frank Lloyd Wright buildings in LA, visited vineyards and stayed on an olive farm, toured Hearst Castle and the Monterey Bay Aquarium, and drove the famous Pebble Beach “17 Mile Drive.” Pebble Beach was beautiful and the drive was not utterly terrifying like the coastal drive on Route 1 was. Major Announcements: Jira and Confluence available in 22 languages. Cloud performance and latency improvements coming in Europe. HipChat and Crowd available for Data Center. A new UI, called “Simply powerful” is planned for Jira and Confluence Cloud. An upcoming product, called “Atlassian Home” helps find information across applications. 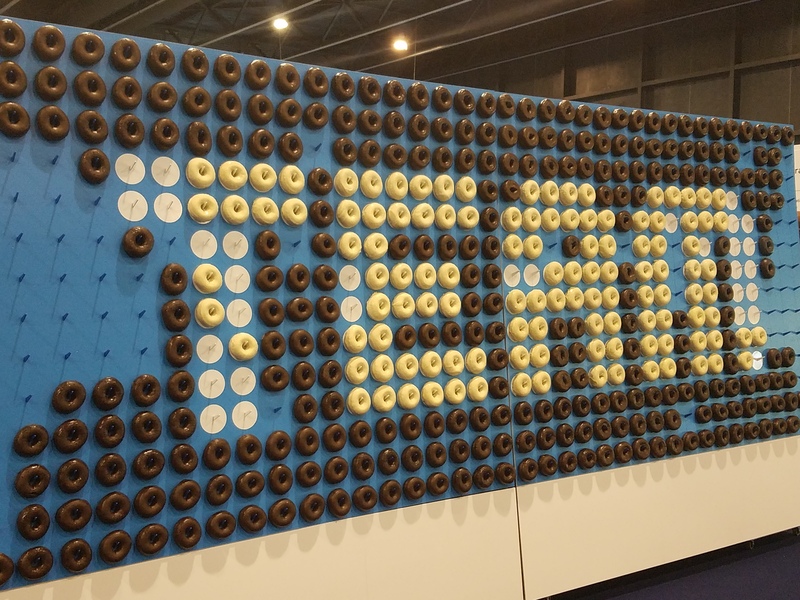 Atlassian acquired Trello. Observations: Everything about this Summit was a little different – but that’s expected at an international event! It kicked off with a festive light show. An enjoyable beer crawl was added to the festivities in the expo hall. Iberico ham was carved live as we visited with partners and vendors. There was a “blender bike” where fast peddling was rewarded with a smoothie. 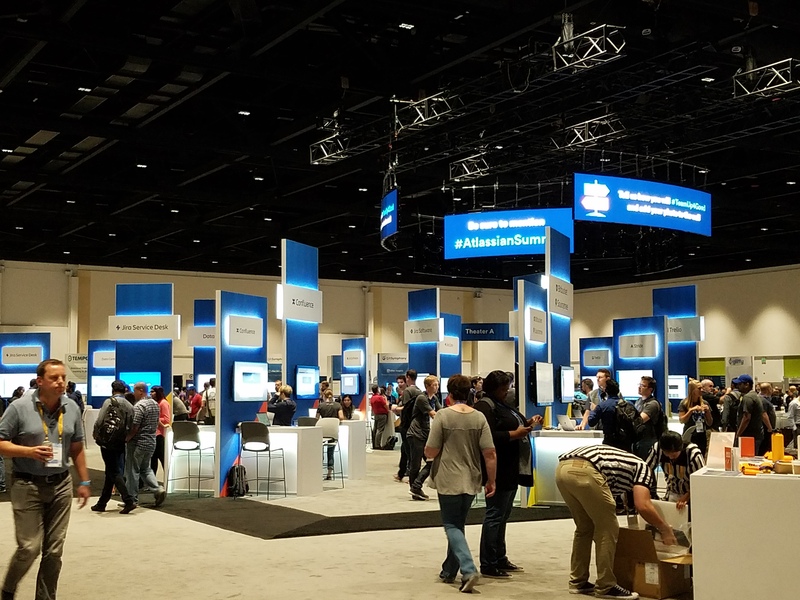 I was surprised by the large amount of Cloud users and Jira Administrators I met. Staying in touch on Summit app was challenging without international cell service, but the Skyroam Mobile Hotspot I mentioned in my “Atlassian Summit Travel Guide” article kept me connected. 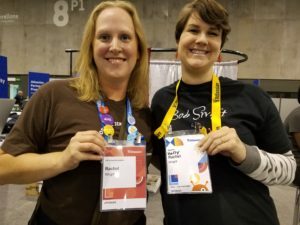 I met my “name twin” – the other Rachel Wright. We certainly confused the registration staff! 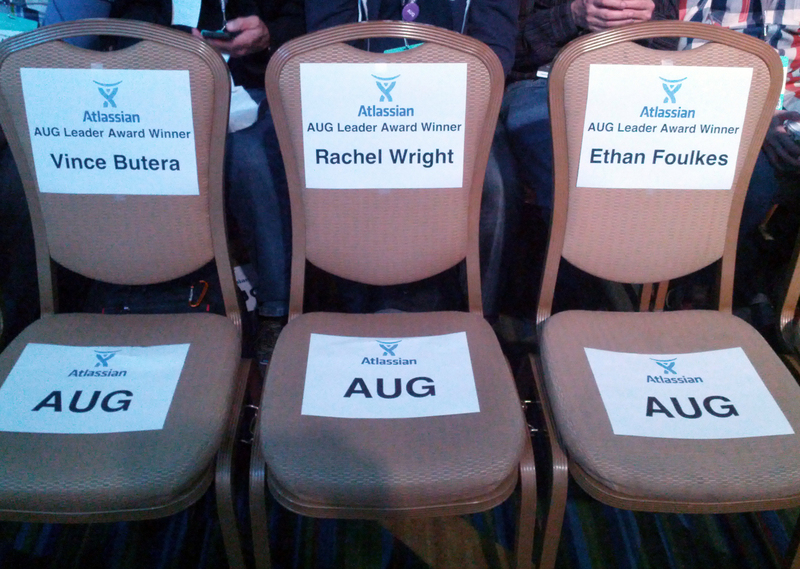 The highlight was the “One of Us” Atlassian Community Award I received at the AUG Leader dinner. I became a user group leader simply to learn more about Jira. 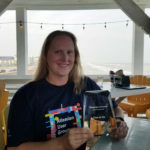 Four years later I’m a Certified Jira Administrator, a Community Champion, and a published author! 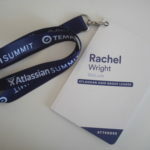 I’m very proud that Atlassian considers me an extension of their team. 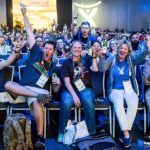 I love being part of this group of amazing Atlassian employees and fellow volunteers. At dinner I sat with co-founder and co-CEO Scott Farquhar and had an engaging conversation with the new CMO. It will be hard to top this experience. Takeaways: Arrive the day before conference activities start. Check in at the registration booth as soon as you arrive. Avoid the long registration line on the first morning. 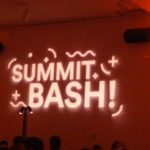 Pace yourself on day one and at Bash! It’s a long conference and you want to make it to the party. Try to leave the day after Summit activities end. It’s no fun leaving early to catch a flight. Travel: This time I left from Galveston, Texas. I was on day 710 of my RV trip. It was a long flight to Spain, so I was determined to make the most of my sightseeing opportunities. 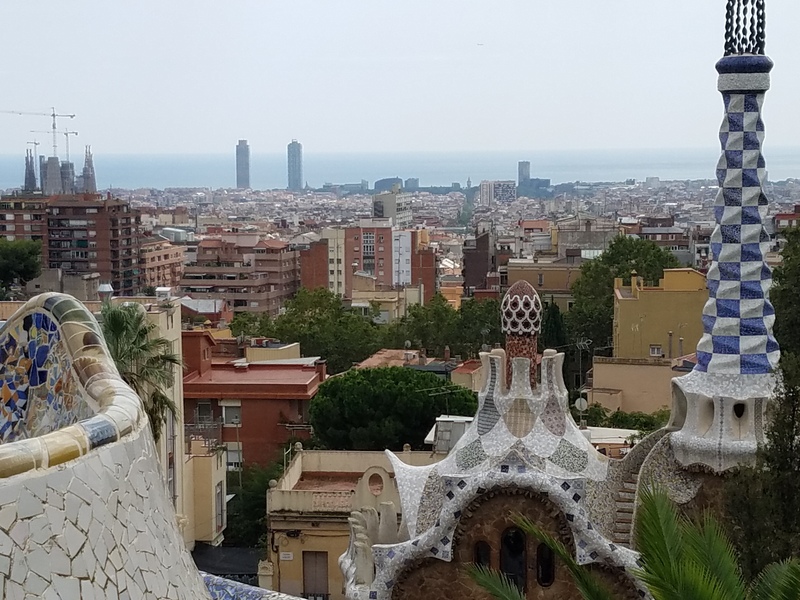 In Barcelona I visited a castle at Parc de Montjuc, admired the architecture of La Pedrera and the Sagrada Familia, took a day trip to Montserrat, and took a bus tour with fellow AUG Leaders. 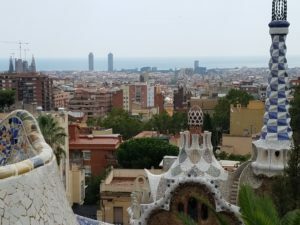 After Summit, I boarded a Western Mediterranean cruise to Naples, Rome, Pisa, Cannes, Palma de Mallorca, and back to Barcelona. Between delayed flights and the drive from the airport it took 25 hours to get home. It was totally worth it though! 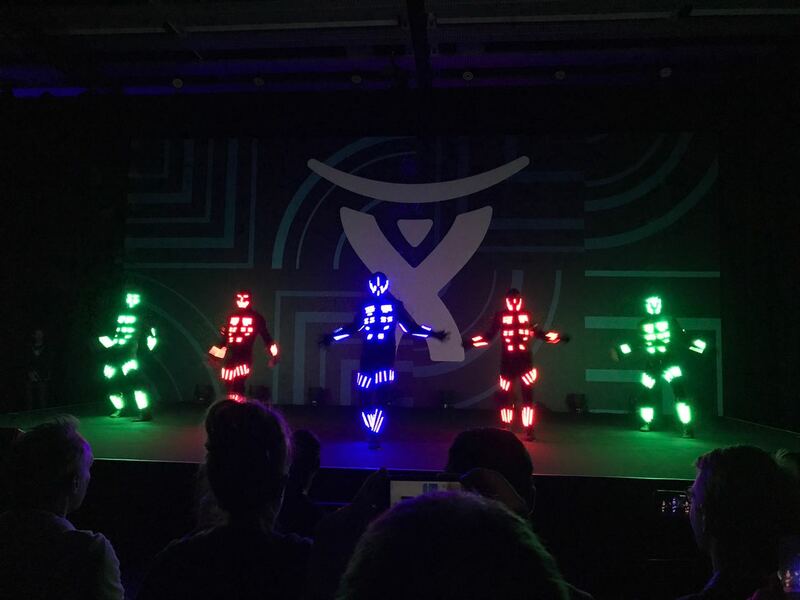 Major Announcements: Atlassian announced new branding, new product logos, and the app formally known as “JIRA” is now “Jira”. Stride, a HipChat replacement launches. A new user interface is coming to Cloud-based tools. There are new integrations between Trello and Bitbucket. Microsoft Azure is now supported. Atlassian has over 90,000 customers and millions of users. The are over 3,000 apps in the marketplace. 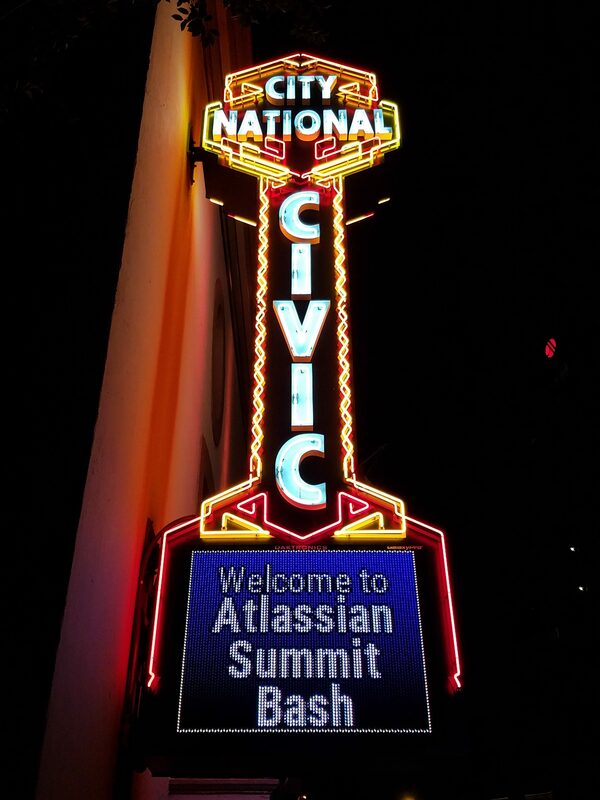 Observations: Atlassian is maturing as a company and growing in every area. In addition to teamwork, there’s a corporate focus on fostering diversity. 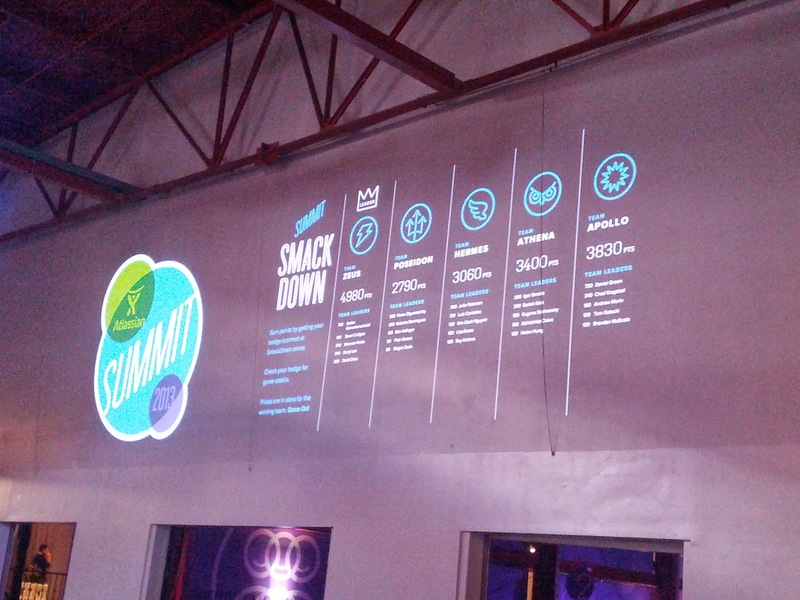 Summit is getting bigger and bigger each year. This year, I was one of the lucky applicants chosen to deliver a talk. 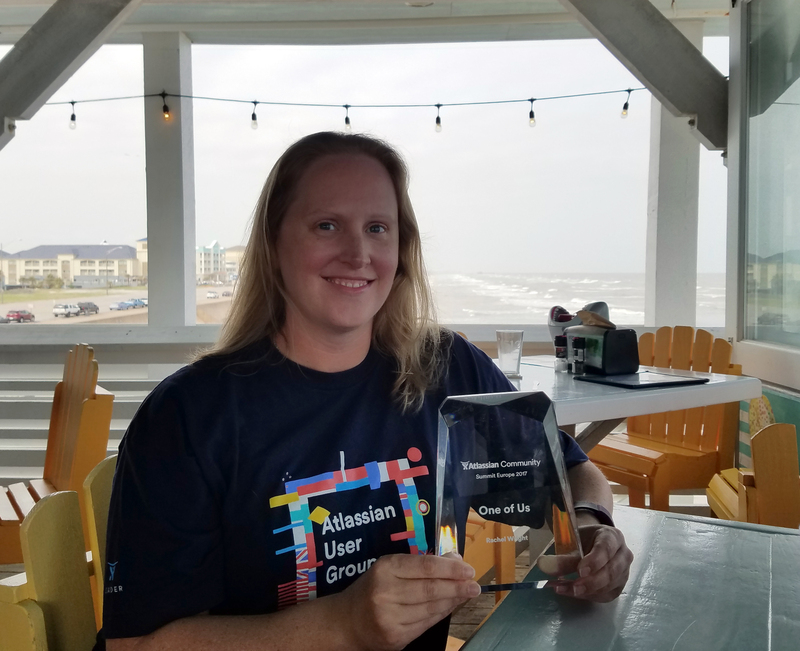 I teamed up with Atlassian’s Josephine Lee to deliver Upgrades and Admin at Scale: How to Become a Jira Admin Champion. 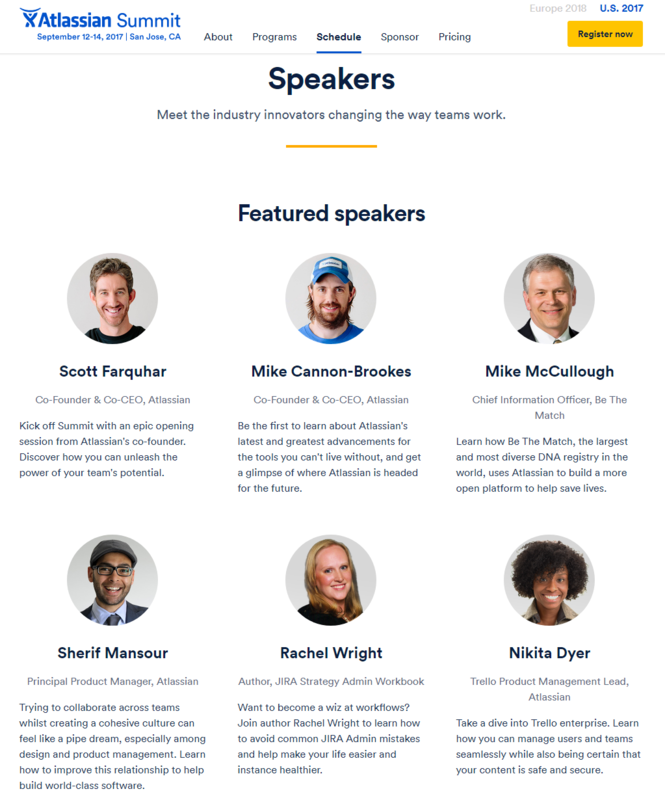 Atlassian also listed me as a featured speaker on the Summit website! 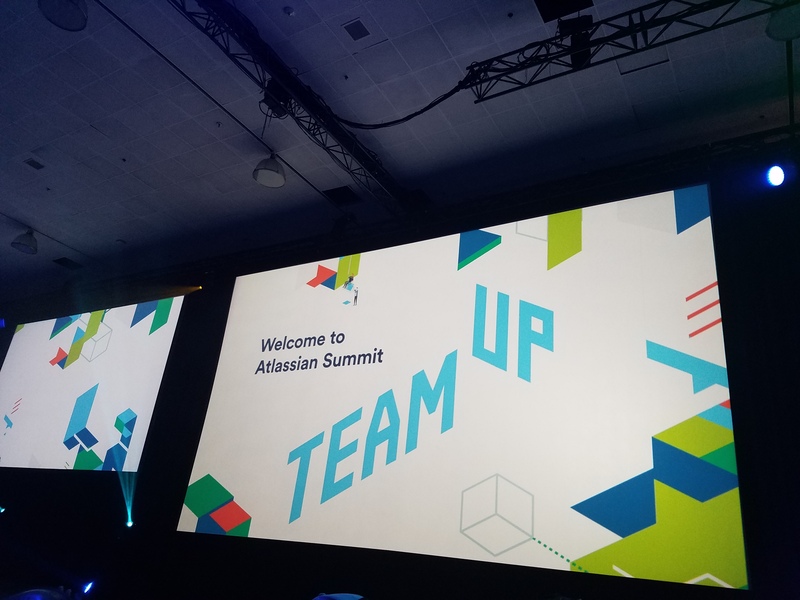 Just when I think Summit couldn’t possibly get any better, Atlassian’s Leslie Lee surprised me with a personal mention in the keynote! 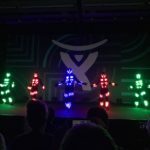 Atlassian recreates their “ShipIt” hackathon at Summit but this year, they held a special customer version. My team of 6 user group leaders chose to solve a visibility problem. There was no visual map of user group locations around the world. We devised a solution to dynamically plot locations on a Google map, using Jira to store map coordinates. My team won the contest and Atlassian sent us some nice whisky to toast our victory. 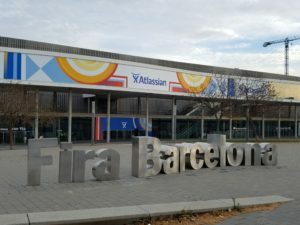 Takeaway: This is the only time to personally connect with so many other users, Atlassians, and Solution Partners all in the same place. Divide your time between attending sessions and connecting with others. Don’t discount the value of a good one-on-one conversation. Travel: No time for sightseeing this year! I flew to Summit from Tuscon, AZ and got to work right away. 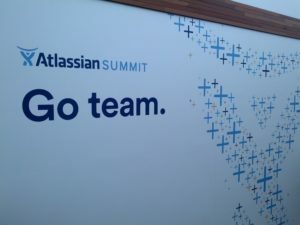 My speaking partner, booked a conference room in the Atlassian Mountain View office for us to rehearse our presentation. I was happy to add that location to the San Francisco and Austin offices I’ve also visited. Maybe a visit to the Sydney office is next? Major Announcements: Users can create their own projects in Jira Cloud. 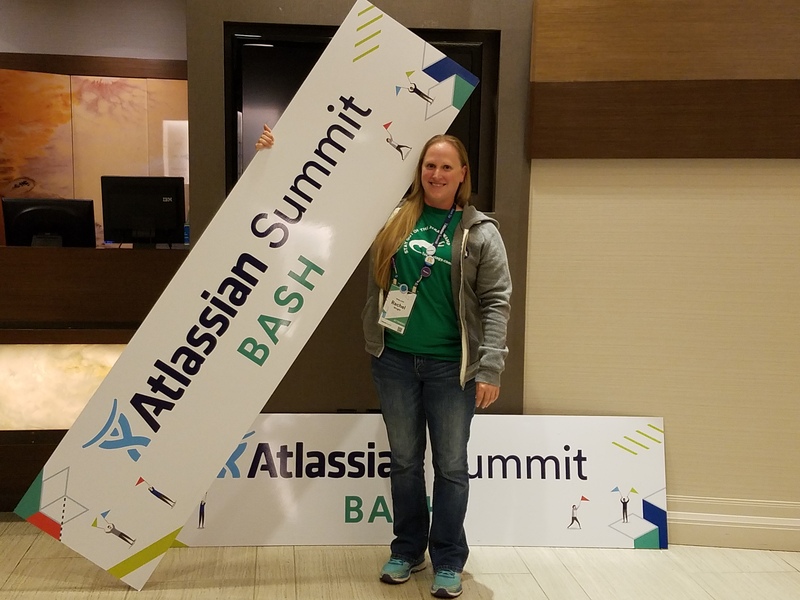 The ability represents a shift in the way Atlassian builds and delivers features. The user limit for Jira and Confluence Cloud is raised to 5,000. Jira and Confluence performance is improved. Jira Software 8 is announced. Atlassian acquires OpsGenie and announces Jira Ops for managing incidents. HipChat and Stride are sunsetted and a strategic partnership is formed with Slack. 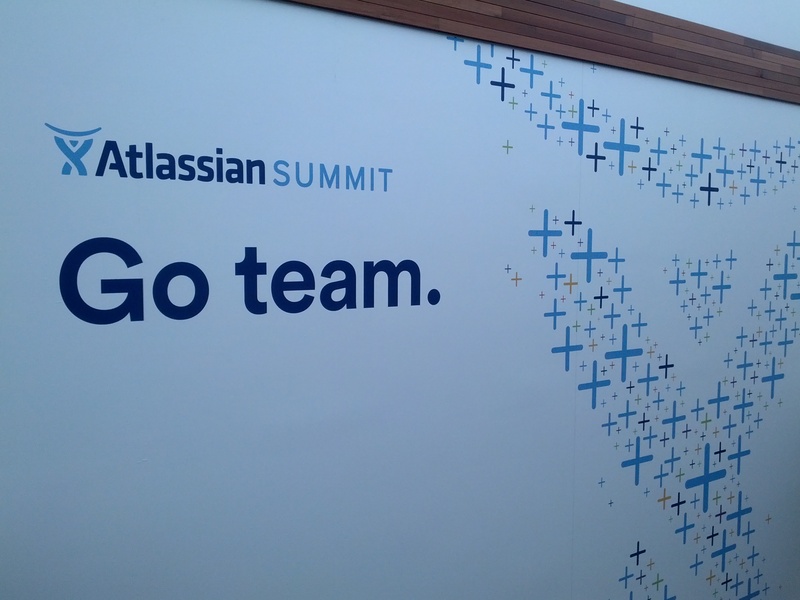 Observations: Atlassian is investing in their tools, in integrations, and in IT. 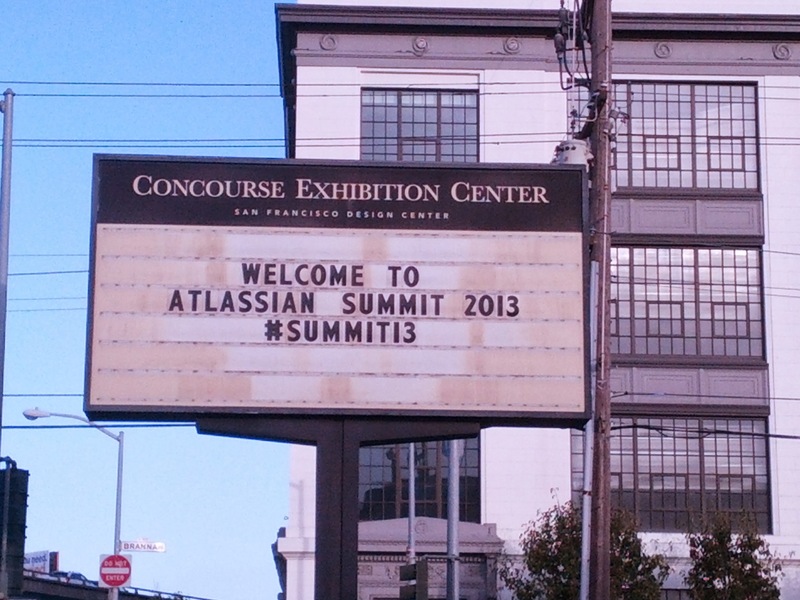 There’s a heavy focus on Cloud and migrating Server customers to Atlassian hosted products. 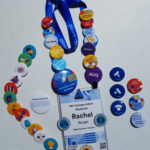 By now my Summit flair collection had grown so large that I need a different display strategy. I pretend to be crafty and make Summit suspenders, which were only partly successful. I published an appearance schedule so fellow attendees could find me and say hello. 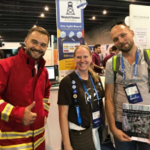 ThinkTilt, ServiceRocket, and Rozdoum invited me to their booths and hosted giveaways for my Jira Strategy Admin Workbook. Takeaway: Use the Summit mobile app to create your agenda, find your way around the expo floor, and connect with fellow attendees. Many of us are still tagging each other and chatting long after the event has ended. Travel: I’ve been on the road for over 4 years now. I love my long term RV trip and life on the road but I always worry that something will prevent me from traveling for Summit. This year, it almost happened! As we were backing into our camping spot in Nashville, TN, we heard a pop. 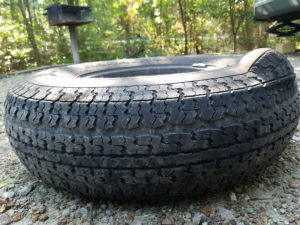 I looked under our travel trailer and one tire’s radial belt had snapped. If this had happened at high speeds it could have been catastrophic. If this had happened a few days later, it might have affected my Summit trip. Luckily, we had enough time to replace the tire before my Summit flight. We replaced all the other trailer tires too to avoid future similar incidents. After Summit I crossed the final item off my Barcelona visit list: Park Güell. It’s a famous park and garden, designed by Antoni Gaudí, an architect from Catalonia. On the trip back I took advantage of a long layover in Brussles, Belgium. I took a city tour, tasted their chocolate and beer, but missed their waffles. That’s on my list for next time. Attendees: 5,000 from 46 countries. 60% are first-time attendees. 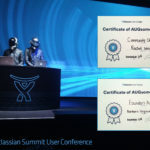 Content: Over 80 sessions in the following categories: Agile, Atlassian Admin, Beyond Tech Teams Use Cases, DevOps, People Processes Culture, Personal Work Productivity, Planning Collaboration & Tracking, and Scaling Atlassian. Major Announcements: A premium version of Jira and Confluence Cloud, with premium support and enhanced features is available. 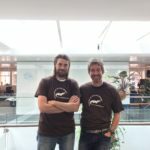 AgileCraft was acquired and rebranded to Jira Align, a portfolio management tool. 85% of new customers choose Cloud products. Confluence cloud is reimagined with 15 new features. Jira Server customers are eligible for a free version of Jira Cloud. There are significant board, reindex, and JQL performance improvements in Jira 8.0. You can now connect your AWS Service Catalog to Jira Service Desk. Mirror farms increase speed for Bitbucket Data Center. 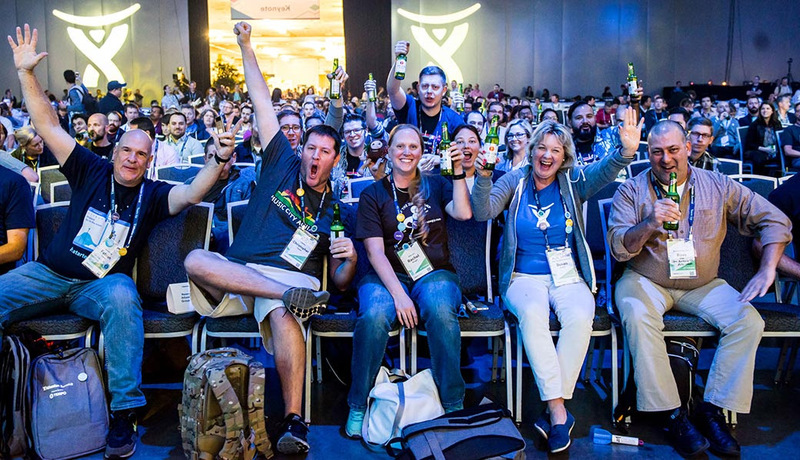 25,000 developers and 500 partners build their business on top of the Atlassian platform. 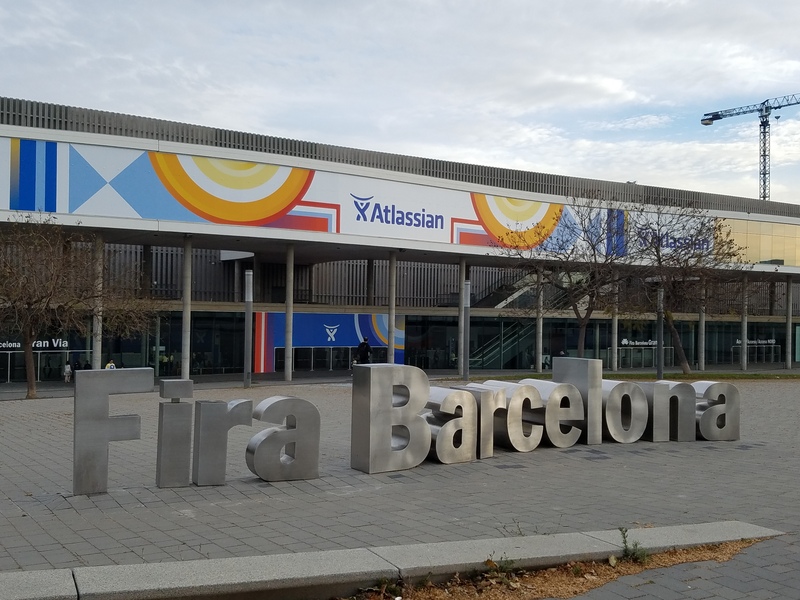 Atlassian commits to 100% renewable energy by 2025. It’s the 10th year of Summit. Coming soon: A 10,000 user capability for Jira and Confluence Cloud. Customers will soon be able to rename their Cloud site (sub domain URL). Jira Software iOS and Android mobile apps are in beta. 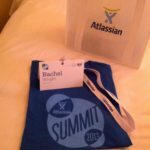 This was my eighth Summit and I was thrilled when Atlassian asked me to share frequent attendee tips and tricks. 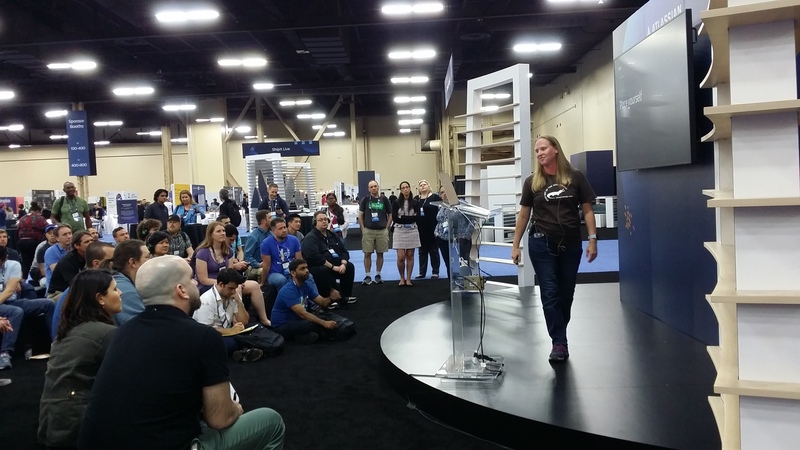 I delivered a “Summit Survival Guide” presentation at the first-timer welcome reception. Speaking of first-timers, I was able to bring Chris Lutz along for his first Summit experience! 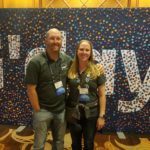 Chris is helping with sales and business development and was so excited to meet all the people I talk about constantly between conferences. The highlight of Summit is seeing all the wonderful attendees, partners, and colleagues who recognize and support me year after year. 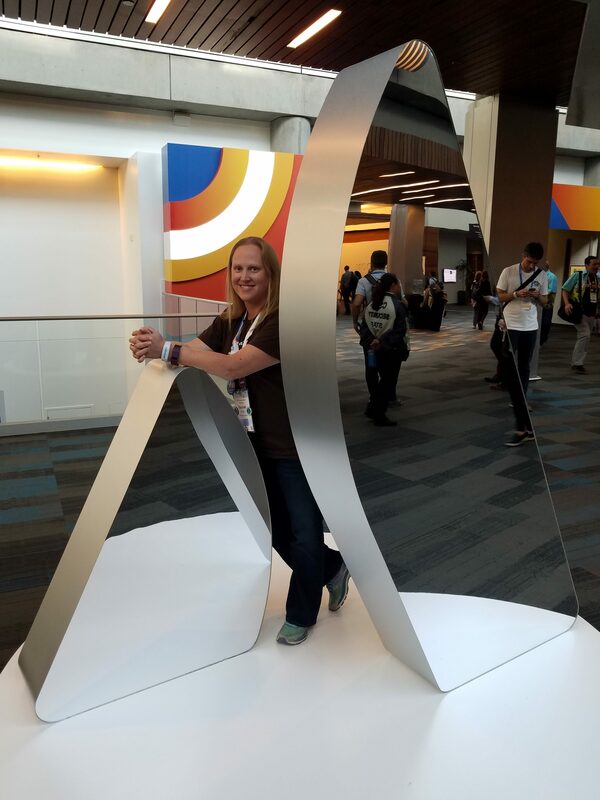 I always set conference goals, make a list of people to seek out, and of course, I plan it all in Confluence. My “to visit” list was very long this year (over 75 people!) but I was able to catch up with almost all of them. I also hosted a photo challenge in the Summit mobile app and was invited to appear at the ThinkTilt and ServiceRocket booths again. 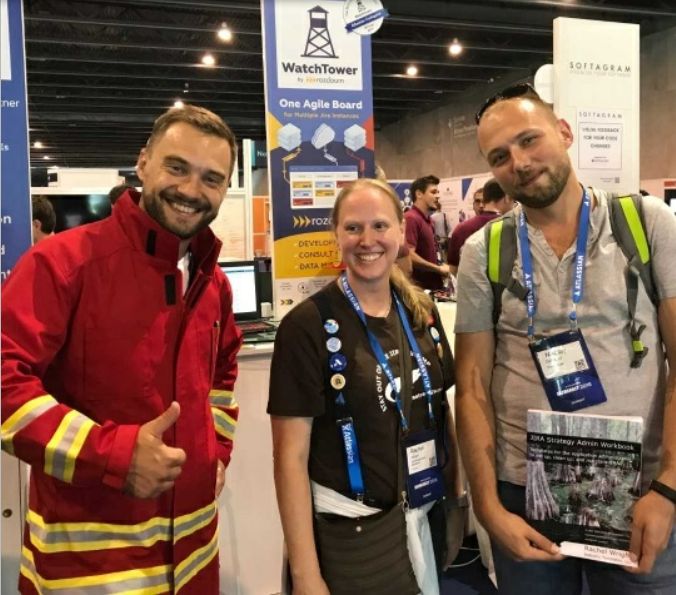 They gave out copies of my Jira book to happy recipients. 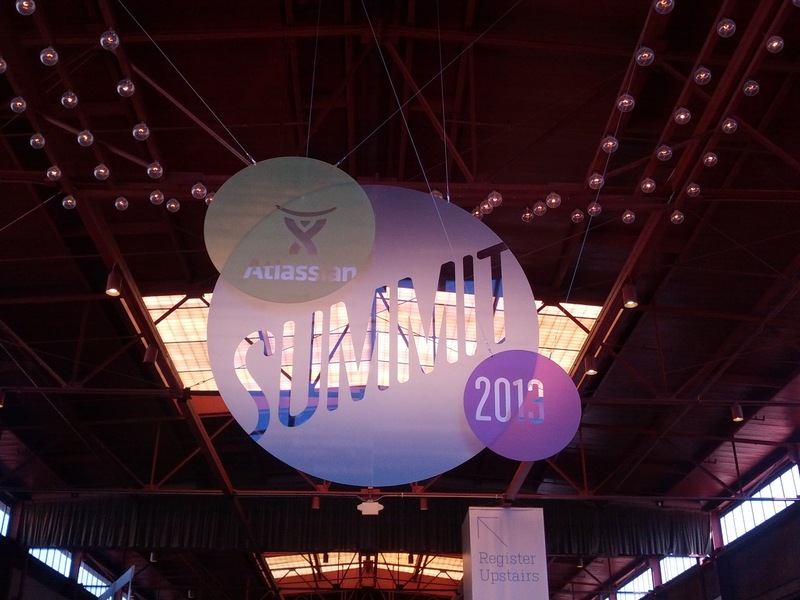 Takeaway: There are so many opportunities for you at Summit. Try to do a little of everything. Go to sessions you normally wouldn’t attend. Visit booths you don’t normally frequent. Start conversations and talk to strangers in the hall, in the coffee line, and at Bash. 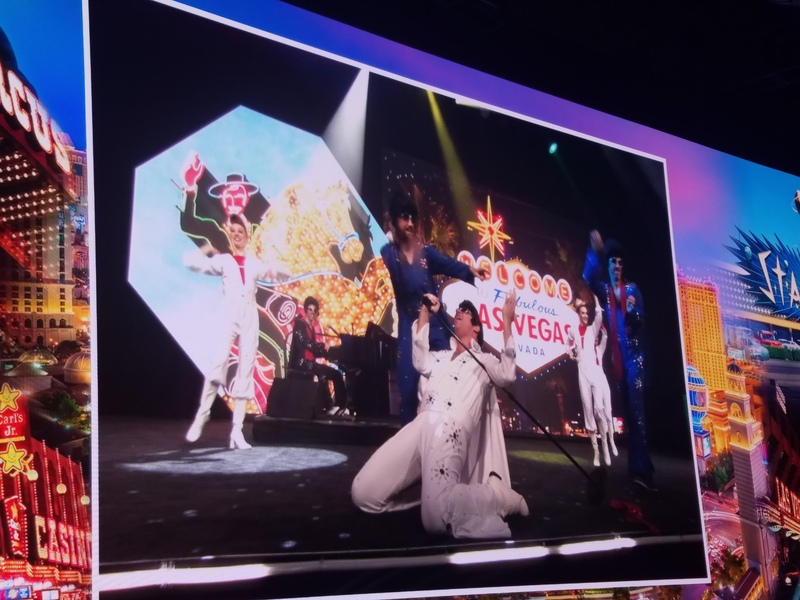 Travel: Since this was my fourth trip to Las Vegas, I wrote the Atlassian Summit Travel Guide – Vegas Edition to help attendees find their way around. With our travel trailer parked in Lake Okeechobee, Florida, we detached the truck, drove two hours north to the Orlando airport, and flew from there. We arrived a few days early so we could explore downtown (“old Vegas”) and visit Death Valley National Park. Then we transferred to the conference hotel for Summit. Save the date! Atlassian Summit is headed back to Mandalay Bay on March 30, 2020. Start your campaign now to get your boss to send you to Summit! I’m busy thinking about what city we’ll be in a year from now and what airport we’ll fly from. Prediction: Miami, FL.